How did you find yourself hosting your solo exhibit with ICP-Bard? I currently am enrolled and am graduating soon from the ICP-Bard Masters program. During the last semester of the two-year program, students are to curate and install a solo show in the ICP-Bard gallery/studio space. 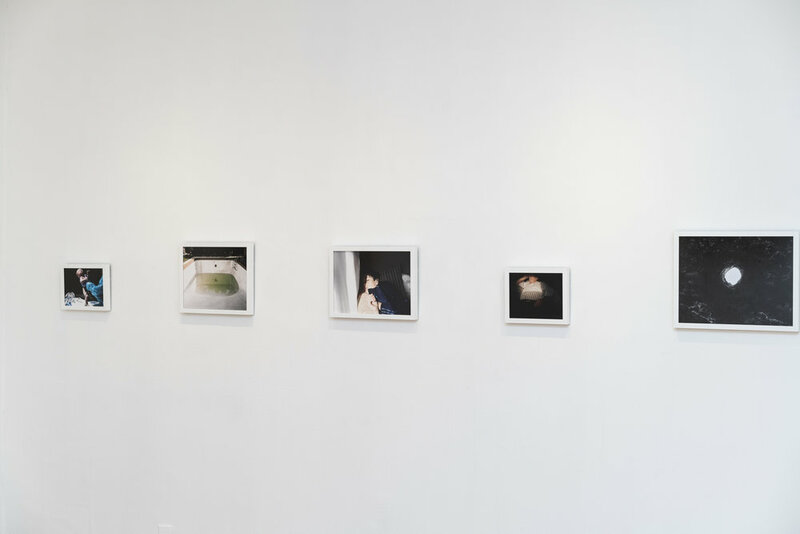 The show should be representative of the work we’ve made during our time in the ICP-Bard MFA program. 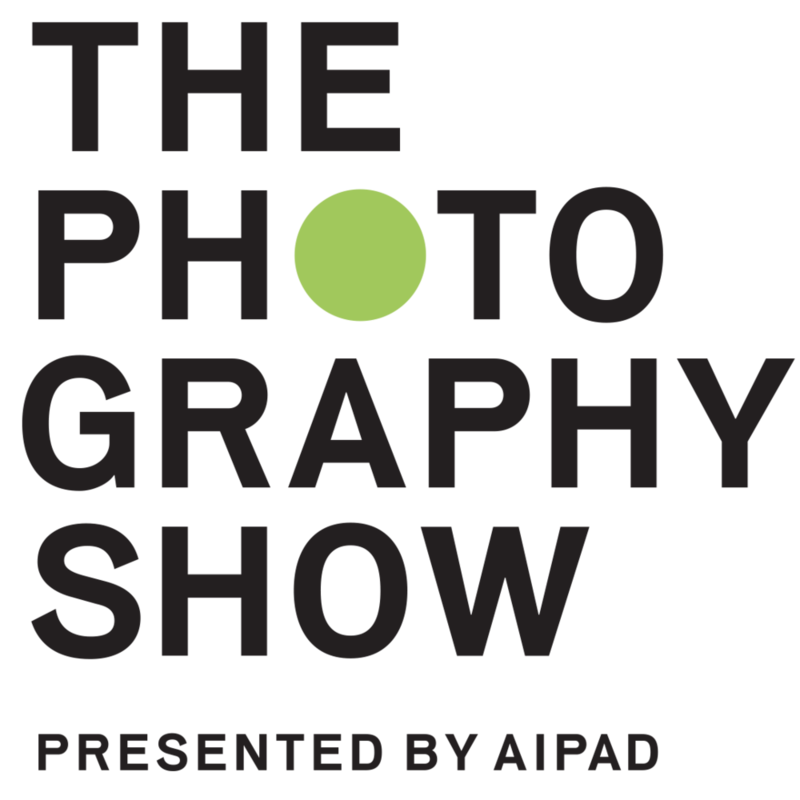 What was the process of capturing and exhibiting your photography? I have been working on a specific body of work for the past 10 years. I started out by putting up hundreds of those photographs up from my archive up on the wall for a critique, which then turned into an editing workshop. I could not have done without the help of my classmates and professors. But I had been working on the same project for so long, I felt a bit lost and unsure of where to go next. I began to do something that may sound quite cliché but I ventured out to different desert landscapes and national parks across the South West [U.S.] and let myself get lost. Hiking while making pictures became a meditative process and I was channeling Rebecca Solnit’s ‘A Field Guide for Getting Lost”. I began to feel that I could possibly fuse both projects together to create the narrative I was seeking to make. You've said in a previous interview that photography is like therapy. How and why does photography help you with your mental health? Making pictures has always acted as a positive therapeutic device for me. Speaking through images allows me to say what I would be too ashamed to speak about otherwise. Images prevail when my voice defaults as weak. Around the same time my interest in photography and art arose, I began dealing with chronic depression, anxiety and later struggled with addiction. Through my work, I could document internal conflicts and occurrences for posterity. The fixing of manifestations and emotions through photography would make it easier for me to embrace change. How do your photos tie in with the theme of repression and mental illness? Years of self-medicating in active addiction effectively dulled my memory and was a method of evading discomfort. While working through an archive of my own past I am giving the ability to recall repressed memories while also coming to terms with present realities. I am no stranger to turmoil and dysfunction for it has followed me most of my life. Making work has worked as an effective therapeutic tool in which I am able to speak my truth. At the end of the day, I am granted great relief from being able to share my work by walking through fears and insecurities. What was your biggest inspiration for this exhibition? I mostly draw inspiration from personal experiences and memories, some pleasant and some not. I am inspired by chaos and dysfunction while I find peace in the desert and in nature. I have unearthed much of my inspiration by living in solitude and carving out time for reflection and meditation. Being in the desert allows me to quite literally practice an art of seeking which is important in my practice. Some artists I also go to for inspiration include Larry Sultan, Justine Kurland, Alec Soth, Carmen Winant, and Sam Contis. I am currently working on making a photo book with my most recent body of work. There will be a writing component involved as well. I have recently come up with a new project for this summer but I prefer to keep it under wraps.